By the end of February of each year, it is natural to long for the warm waters, wind and the opportunity to flex those wings and prepare for a brave new season. Recreo and Windwing extend you a timely and unique kiteboarding invitation to escape from the certainties of Winter Blues. Together, we offer you an elegant and luxurious back-to-nature opportunity to re-create and renew a windy passion. Experience for the first time, a new and enchanting location on to Northern coast of Costa Rica and a sport hat will transform you…..forever. Amidst the Costa Rican rain forest on a 63-acre private mountain and beach estate, Recreo is an ecologically sensitive private luxury villa destination dedicated to providing our guests with an unforgettable experience. 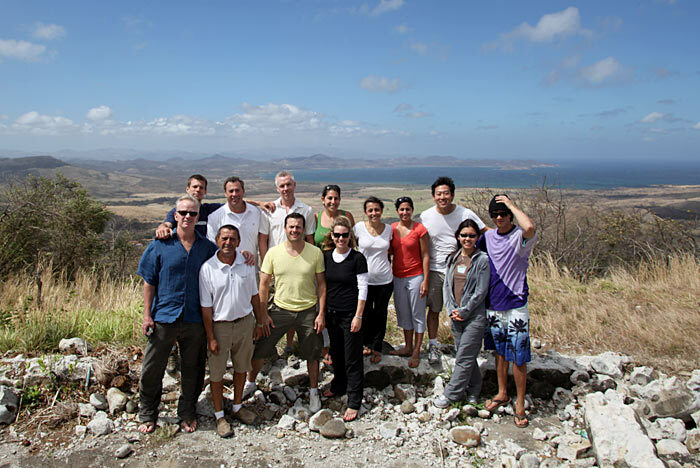 We set ourselves apart by tailoring each vacation specifically for each guest. • 3 premium meals per person per day prepared by a personal chef. • All non-alcoholic beverages and wine or beer with dinner. • 100% organic oversized bath towels and linens, and hair dryers. • On-site amenities: fitness center, fully-supported tennis court, horses, mountain bikes, and beach gear. 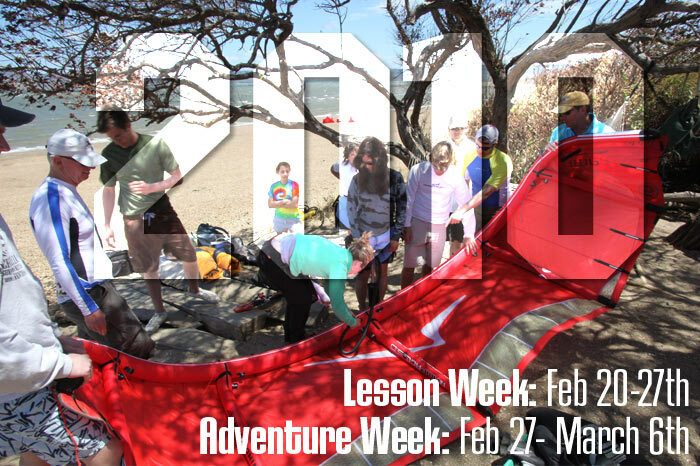 • The Lesson package Week One is $1,620 per person per week, plus applicable taxes. If the one additional person is a non-kiter, the cost is $1,150. This value package has a savings of 43%. • The Ocean Lake and River package Week Two is $1,980 per person per week, plus applicable taxes. If the one additional person is a non-kiter, the cost is $1,395. This value package has a savings of 40%. • For the two week experience per person is $3,150, plus applicable taxes. This value package has a savings of 49%. Not included: 13% tax. Gratuities. Alcohol. Excursions and excursion transportation. Additional meals or group catered gatherings. Spa services at The Spa at Recreo. For further information please log onto www.recreocostarica.com. 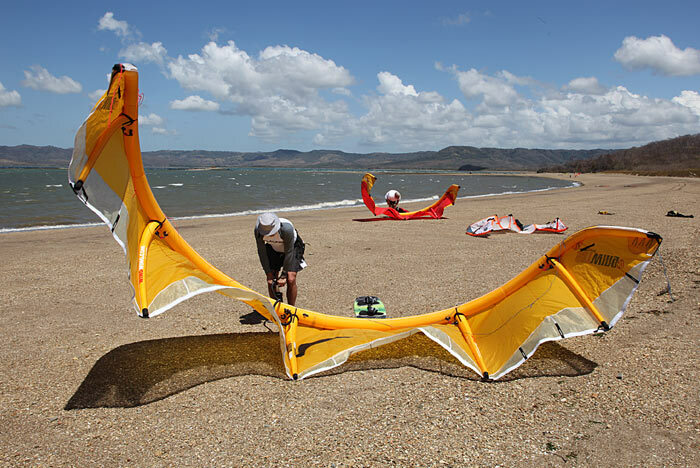 Windwing Kite Program: The latest and the greatestWindwing gear will be available for demo along with access to our R&D design team to share their expertise.Windwing instructors will be on hand to teach beginners, advance the intermediate and help tune and optimize your gear. 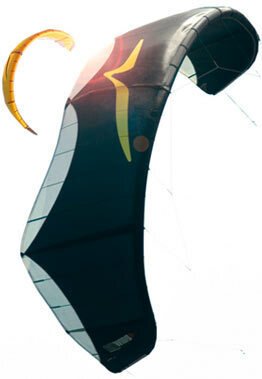 Windwing’s newest line of performance kites along with Skyfoil trainers and Boards will assure that everyone with a quest for the best will be rewarded. Location: Bahia Salinas this is the largest bay in Northern Costa Rica. It is also the second windiest area in Costa Rica making it world renowned for wind surfing and kiteboarding. Recreo will provide transportation to Bahia Salinas. Equipment is also provided for all beginner groups and clinic participants.